Brian has taken up his responsibilities for Ralph's Life from today and has picked his first Video Of The Week. 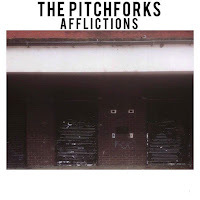 It is Afflictions by young Welsh band The Pitchforks. Afflictions, written and performed by The Pitchforks. Recorded and produced by Steffan Pringle at Musicbox Studios, Cardiff. No 2: Who Killed Nancy Johnson? 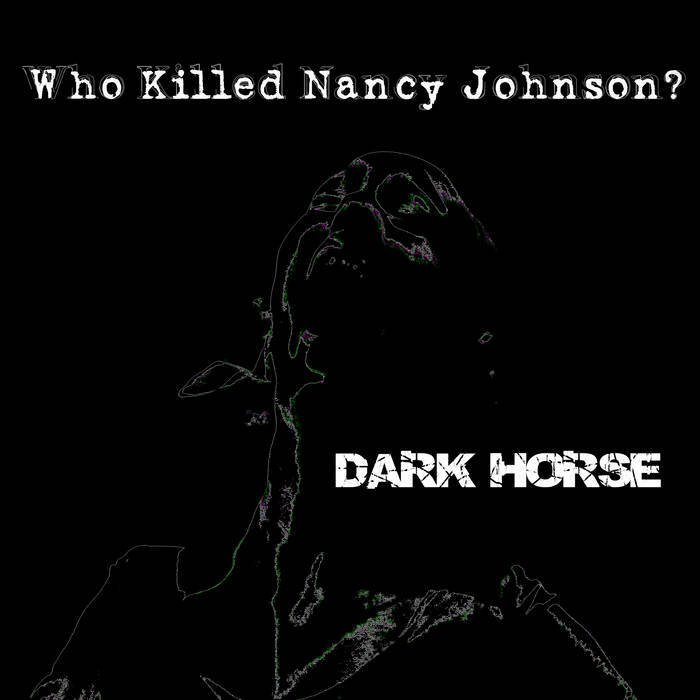 Brian's favourite video this week is Dark Horse by Who Killed Nancy Johnson? Dark Horse is a single release from their forthcoming Flat Earth Theory EP and the song was written by Anthony, Ball, Moulton, Wren. Recorded November and December 2017 at Creative Control Studio in Bracknell by Al Heslop. Mastered by Pete Maher. Released 2018 on Slip Skin Records. Winter 2017 saw Cambridge based artist Pete McCallen a.k.a. PYRAMID PARK release the second single Born To Be Brave from his wonderfully crafted debut album Vulnerability. Recorded in Glasgow at Gloworm Studio’s with producer Iain Hutchison, the alt-pop artist and Hutchison created an album based on their mutual faith. References are as broad as Phoria, Two Door Cinema Club and Gabriel Khane. Speak, Brother are regaling us once more with their lush vocal harmonies, rustic instrumentation and contagious heartfelt lyrics. Look out for the release of their latest single Magnesium Burn prior to the debut album Young & Brave which is due for release 13th April and it will be accompanied by a UK headline tour. When the muse comes a calling they say there's no stopping her inspiration; just ask songwriter/musician Andrew Norquay. After years away from music due to commitments as a commercial diver, the creative roar within Andrew has erupted, bringing a new energy and adventure for his alt rock sound. 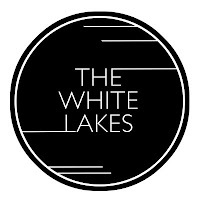 Brian's Video Of The week for Ralph's Life is Call Me Up by young Oxford indie Guitar band The White Lakes. Their bouncy new single is available to download now on iTunes and Spotify. Matt on Rhythm guitar and vocals. Alex on lead guitar and vocals. Charlie on bass guitar and backing vocals. Brian's favourite video this week is Ghosting by Edinburgh band Wozniak which is taken from their critically acclaimed Colour Reels album released in April last year. Wozniak purvey atmospheric shoe-gaze of the highest quality and that's evident in this latest offering from the album. Go seek it out.